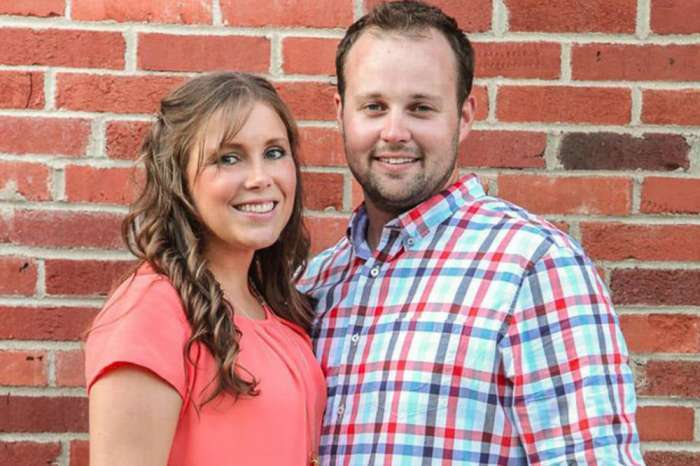 The Duggars are pretty vocal about their conservative values, especially when it comes to the topic of procreation. While the Counting On family is firmly anti-abortion, their latest post on social media has left fans outraged about their views. 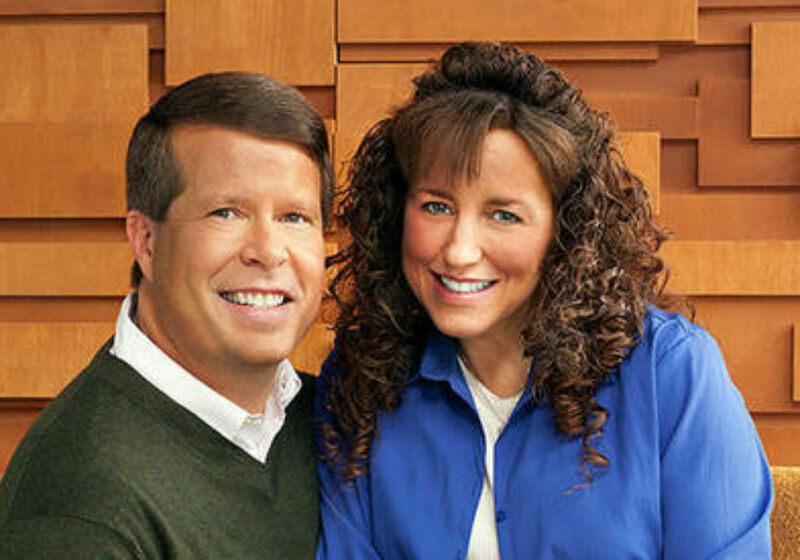 Over the weekend, Jim Bob and Michelle Duggar promoted an anti-abortion movie on Instagram called Unplanned. 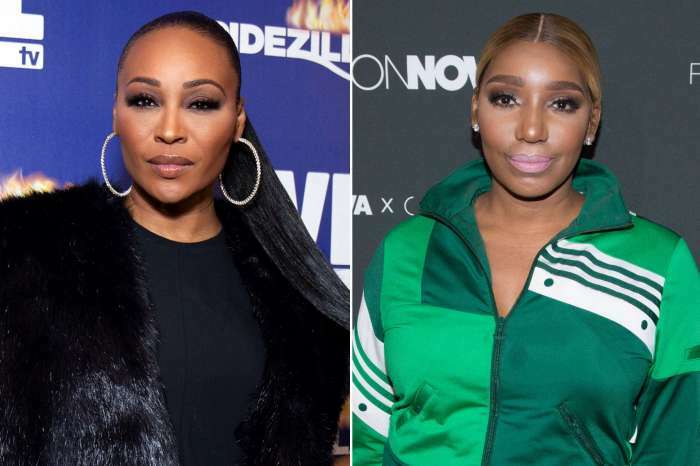 According to The Hollywood Gossip, the film is about an ex-employee at Planned Parenthood who leaves her job to become an activist in the anti-abortion camp. Critics have bashed the film for being a shameless piece of propaganda, but the Duggars apparently love it. We went and saw the new movie "Unplanned". It is the incredible life story of Abby Johnson. We highly recommend it for anyone that is 14 or older. It is amazing! 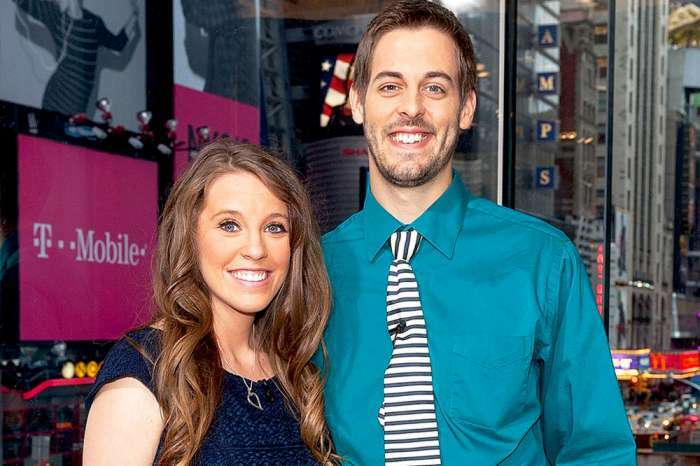 Former Counting On stars Jill Duggar and Derick Dillard were actually the first members of the family to promote the movie on social media. Jim Bob and Michelle followed suit this past weekend, sharing a photo of themselves posing next to a poster of the film. They added a quick note to the pic, encouraging fans to watch the movie for themselves. Fans immediately reacted to the post on social media. 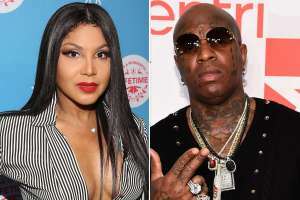 Some people criticized the couple for sending a bad message to their fans while others slammed them for trying to push their beliefs on others. A few also pointed out that abortions are a small part of what Planned Parenthood does for women. 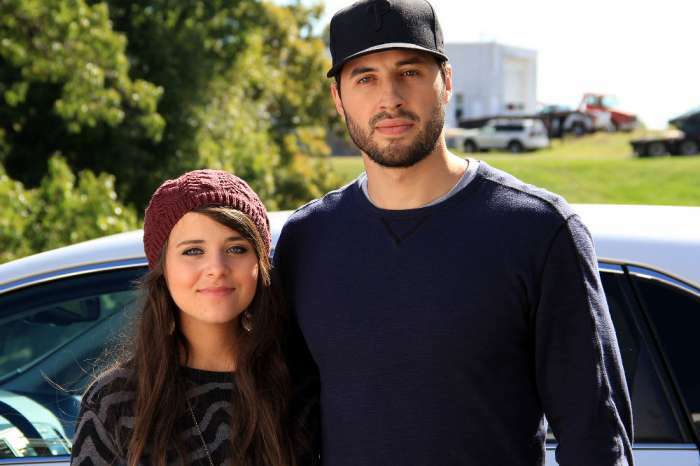 Although many people were upset with the post, the Duggars did get some support for their fans. A few of their follows said they were planning on watching the movie while others falsely claimed that the film’s Twitter account had been suspended. Given how open the Duggars are about their beliefs, it is not surprising that they are staunchly against abortion. The couple has yet to respond to the backlash, but it’s a safe bet that they will stand behind their beliefs no matter what people say. New episodes of Counting On will return to Monday nights on TLC later this year.